Hezbollah leader reportedly fighting cancer and heart problems. 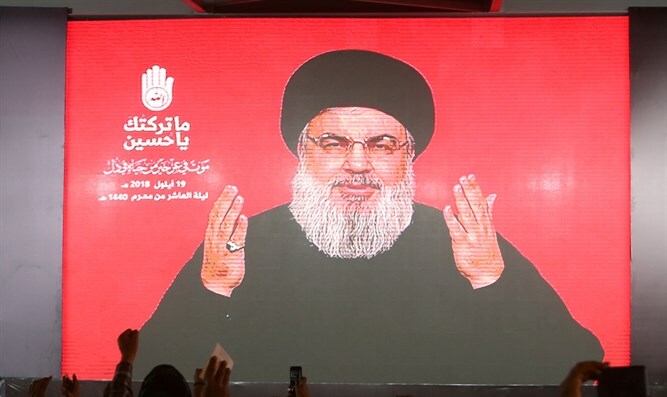 In his last public appearance in November, Nasrallah blasted reports of a cease-fire between Hamas and Israel and warned the Jewish State not to attack Lebanon. “We condemn any form of normalization with the Zionist entity,” Nasrallah said. “I say to the Palestinian people, do not lose hope over the Arab states’ normalization with Israel; what before went on behind the scenes now is taking place publicly. The current normalization has put an end to Arab hypocrisy, and removed the mask from the swindlers and hypocrites."